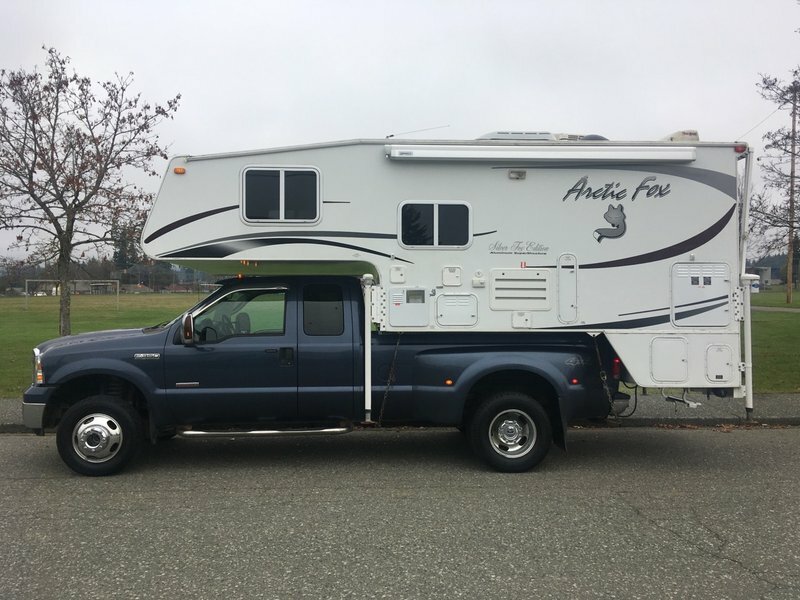 The truck and camper are sold as a package.. 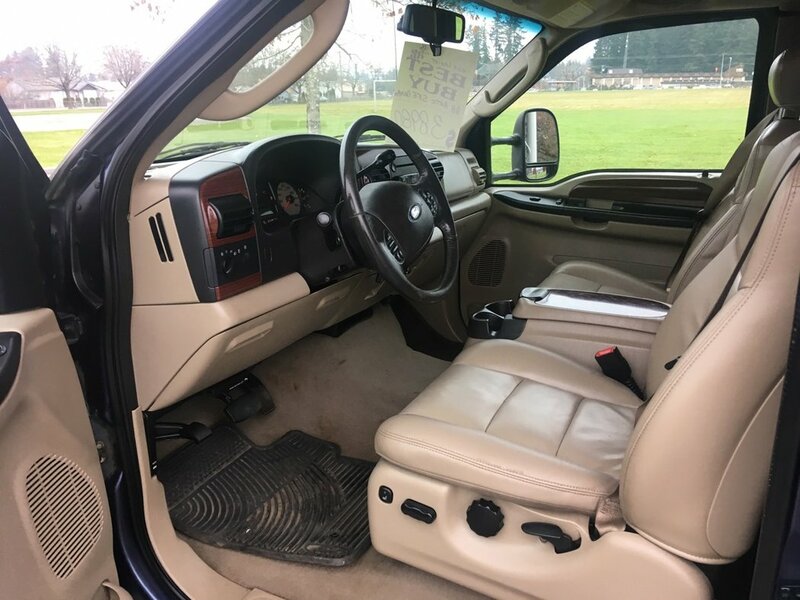 The F350 4x4 has 238k and no damage records. 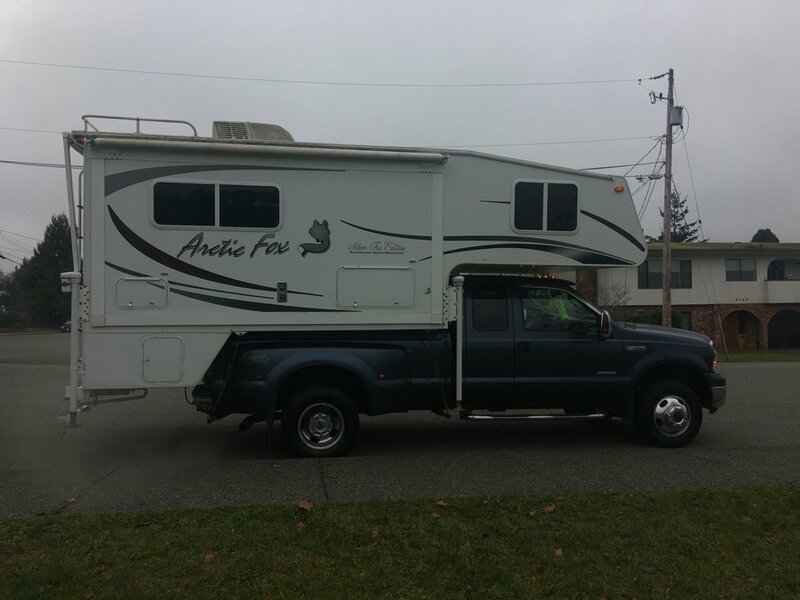 The truck is a dual rear wheel 4x4 diesel. 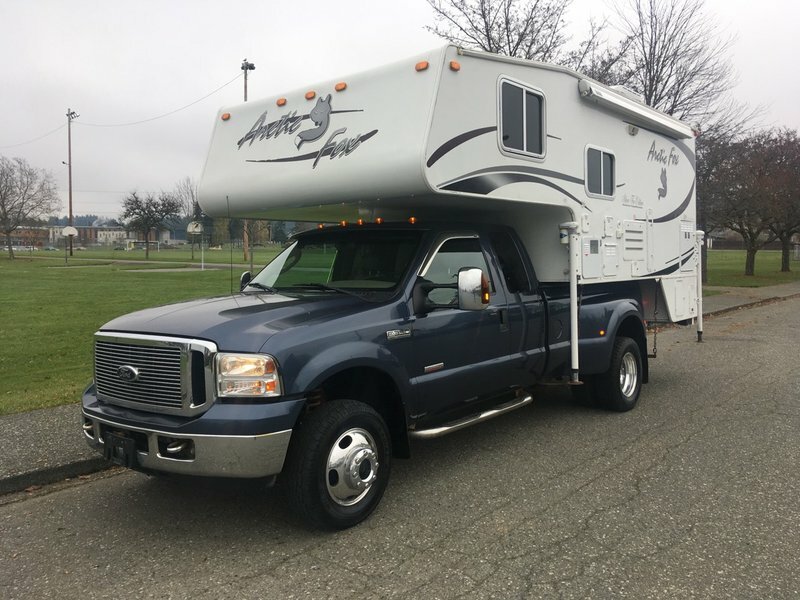 The truck runs and drive out very well. 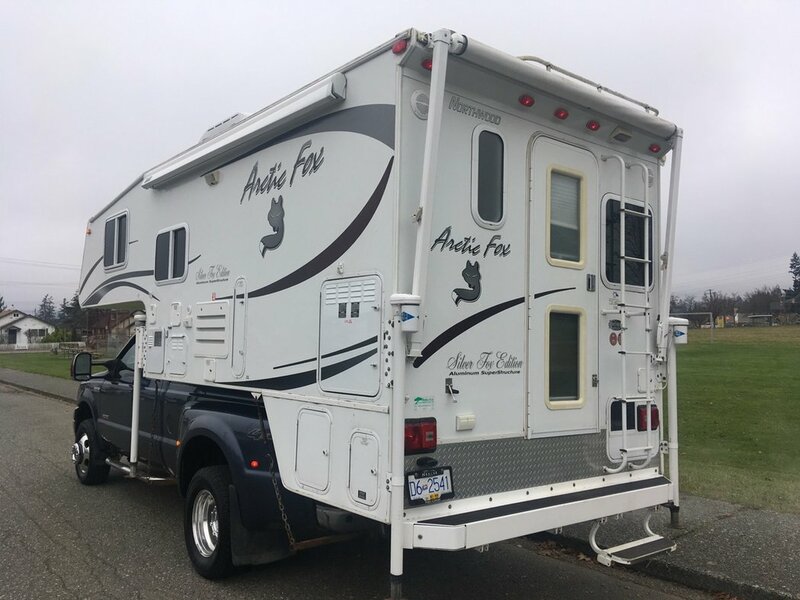 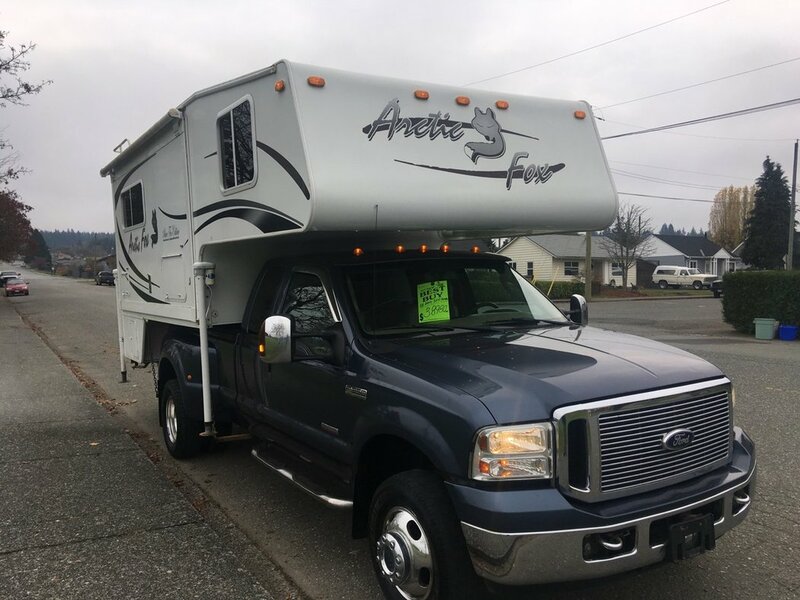 Camper is a 2008 Arctic Fox 1104 Silver Fox Edition. 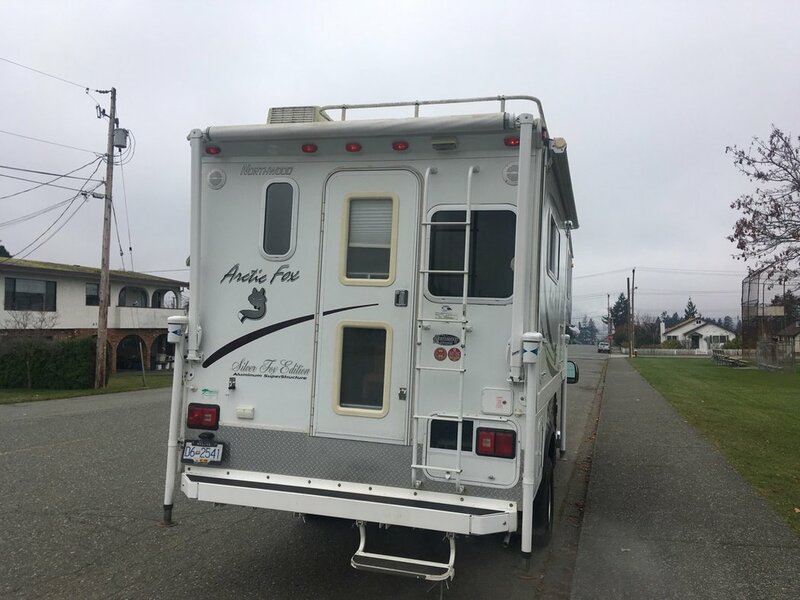 Camper is equipped with a 2500 watt generator and Air Conditioning.